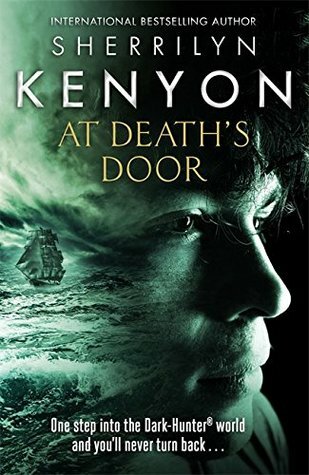 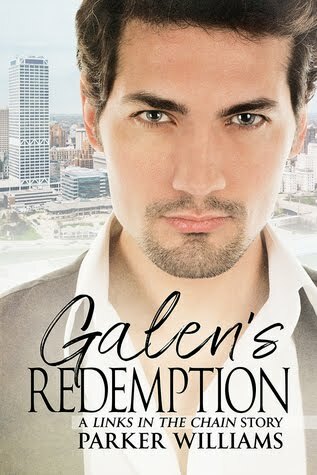 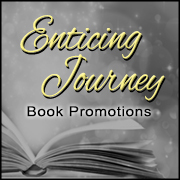 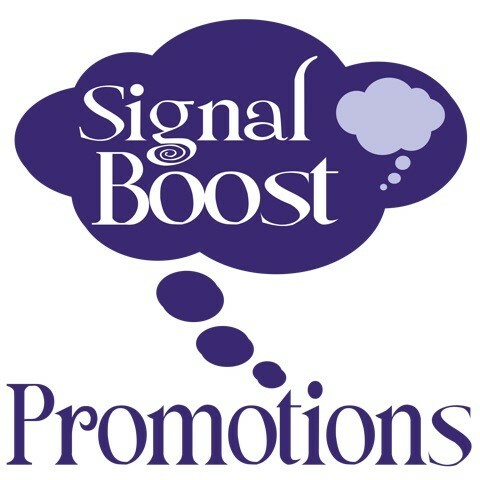 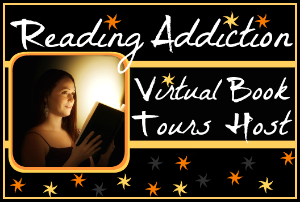 BLOG BLITZ and GIVEAWAY !!! 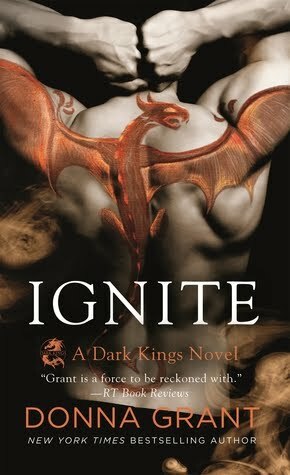 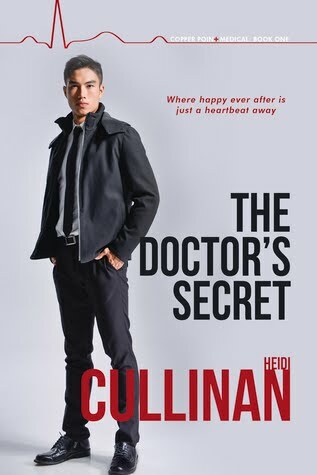 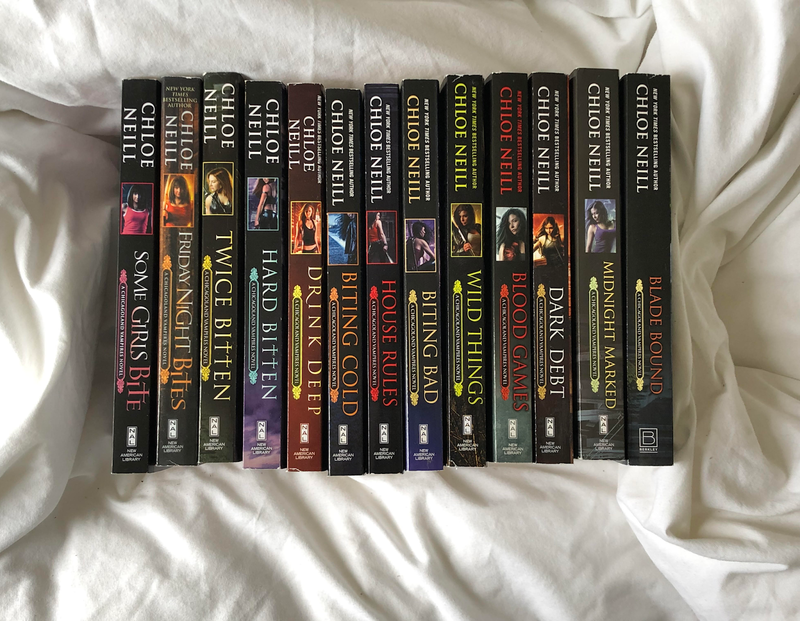 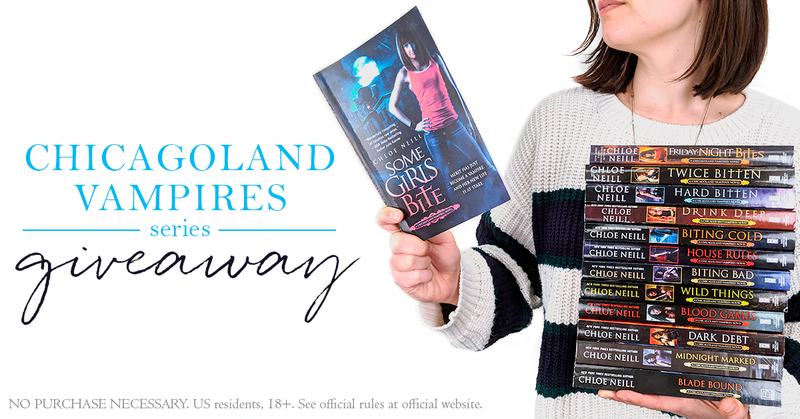 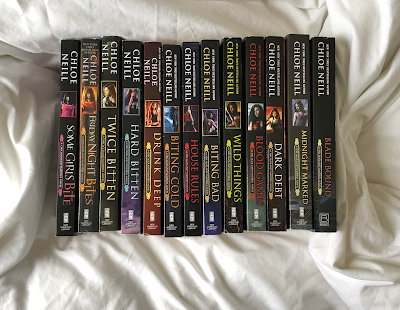 From the moment Chloe Neill’s Chicagoland Vampires series debuted with Some Girls Bite in 2009, fans were captivated by the story of grad student turned vampire Merit and her love interest, Ethan Sullivan, liege of Cadogan House. 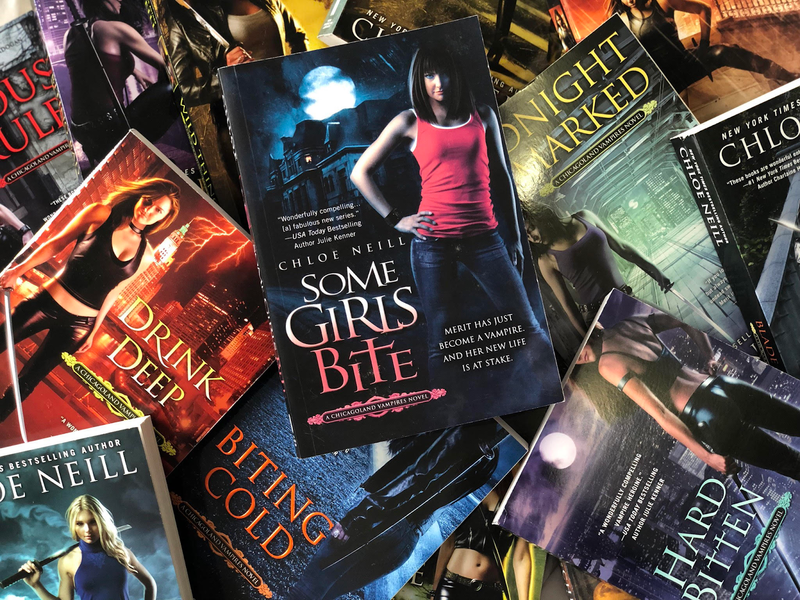 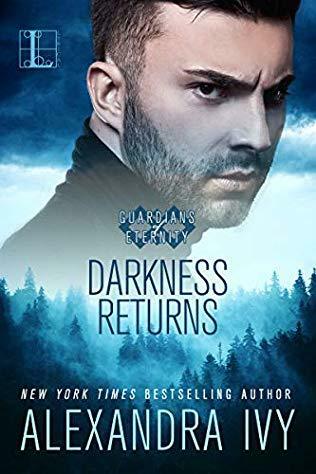 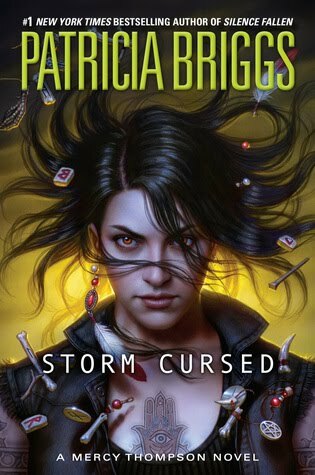 The fan base grew with each installment, thrilling urban fantasy fans everywhere with high-stakes danger and swoon worthy romance. 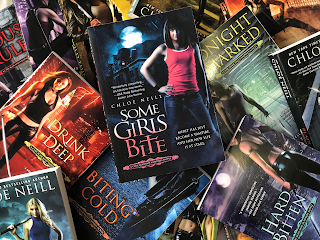 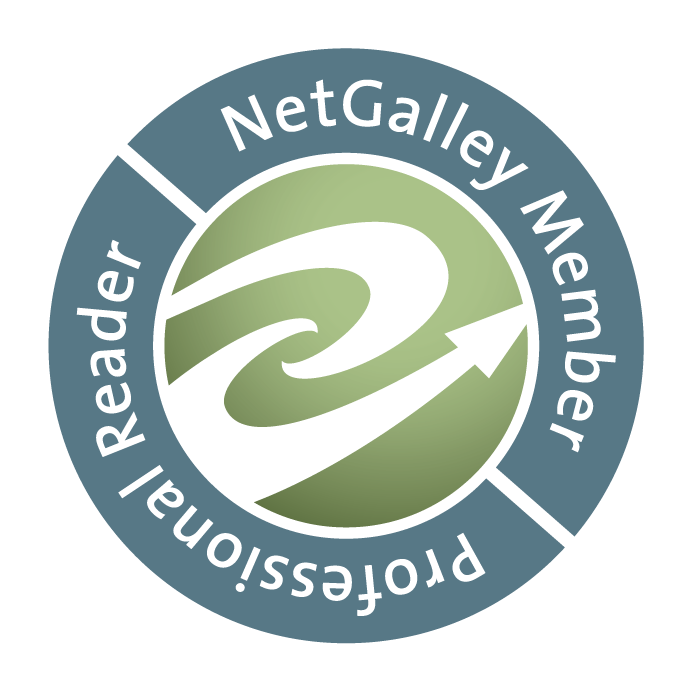 In 2017, the series concluded with Blade Bound—but with fans everywhere clamoring for more of their favorite characters, in 2018 Neill released a novella, Slaying It, and launched a new spinoff series. 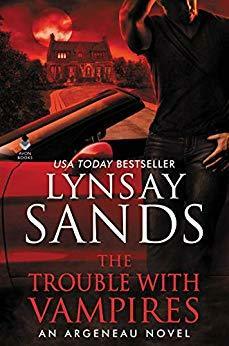 The Heirs of Chicagoland series follows Elisa Sullivan, the daughter of Merit and Ethan, as she tries to get used to her unique background and the powers that threaten to consume her.